High-speed, high-response, high-frequency inverter VF66C｜Industrial Systems｜Products Information｜Toyo Denki Seizo K.K. 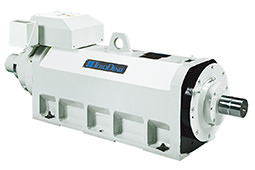 An inverter that delivers a torque response frequency of 1,500 Hz by employing high-speed communication and a new electric current control method. 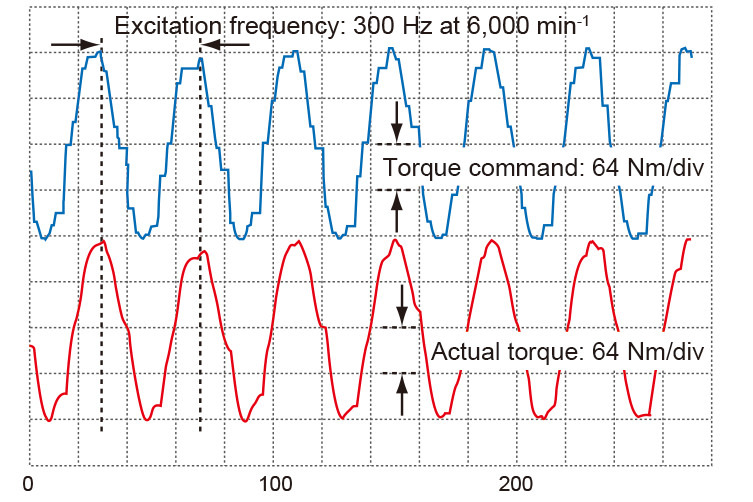 A torque response of 1,500 Hz or more along with high-speed current operation/vector control operation output was achieved by employing a new electric current control method. 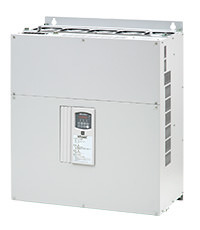 Delivers an output frequency of 1,500 Hz as a vector control inverter, and achieves a maximum RPM of 16,000 min-1 when combined with a 6-pole S-DSD series motor.